Learn at Niseko’s Top-rated Ski School! Learn at Niseko's top-rated ski school! 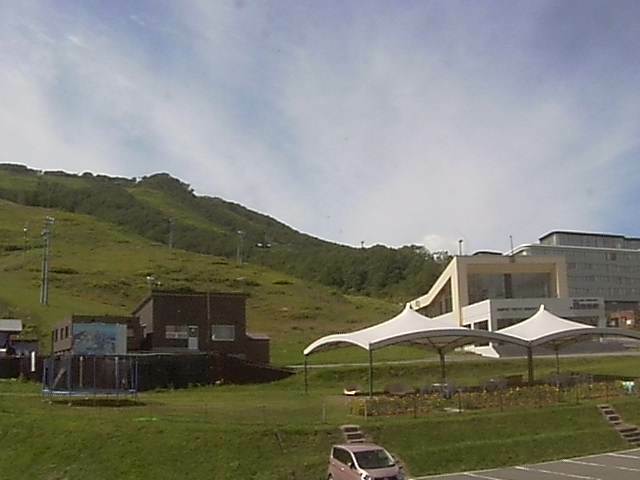 Welcome to Fast Fun Japan, the top rated ski and snowboard school in Grand Hirafu Niseko! Come and take some private ski lessons, snowboard lessons, and snowshoe tours to fully enjoy your mountain experience. Private Ski and Snowboard Lessons at Niseko’s Highest-Rated Ski School! 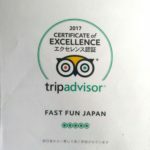 Fast Fun offers award-winning private ski and snowboard lessons across the entire Niseko United area. Join us for world-class tutelage to match the world-renowned powder of Niseko and let us give you all the skills you need to take your riding to the next level. Our private lessons let our dedicated and friendly instructors tailor their expertise to your needs. They are highly trained for all levels and ages, as well as experts in powder lessons. Book a lesson today and we’ll have you out in the back bowls in no time! Book a ski lesson with one of our internationally certified instructors. They will help you improve your skiing, while enjoying the mountain. We teach all levels and ages, look here to check you level on the ability chart. Book a snowboard lesson with one of our internationally certified instructors. They will help you improve your snowboarding, while enjoying the mountain. We teach all levels, look here to check you level on the ability chart. It can be difficult to ski powder for the first time because your body isn’t accustomed to it. 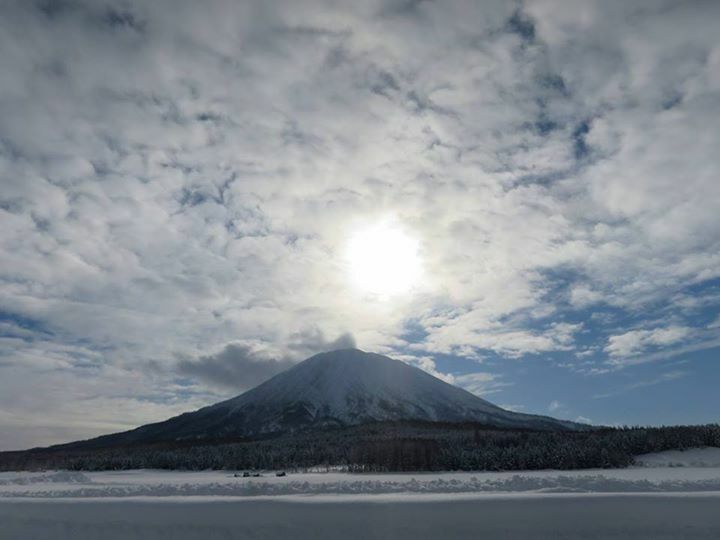 We can teach you how to ski or snowboard better in the deep fluffy powder capital of Niseko. Go out with an instructor to help you handle the powder snow better and see some hidden powder stashes- a true Niseko experience!